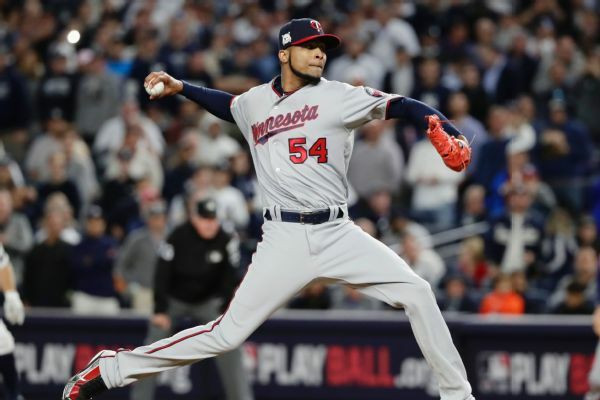 Ervin Santana, who missed most of last season after having surgery on his finger, has reached an agreement with the White Sox on a deal that could be worth $4.3 million if he makes the major league roster. 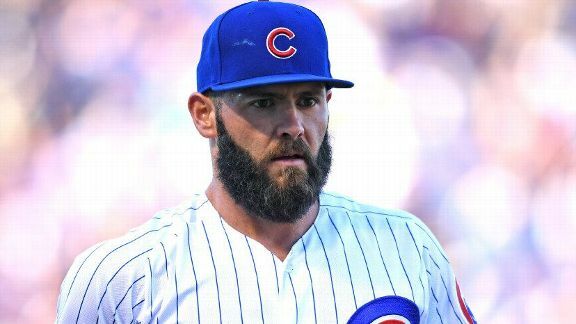 The Twins won't pick up starting pitcher Ervin Santana's $14 million option or first baseman Logan Morrison's $8 million option. 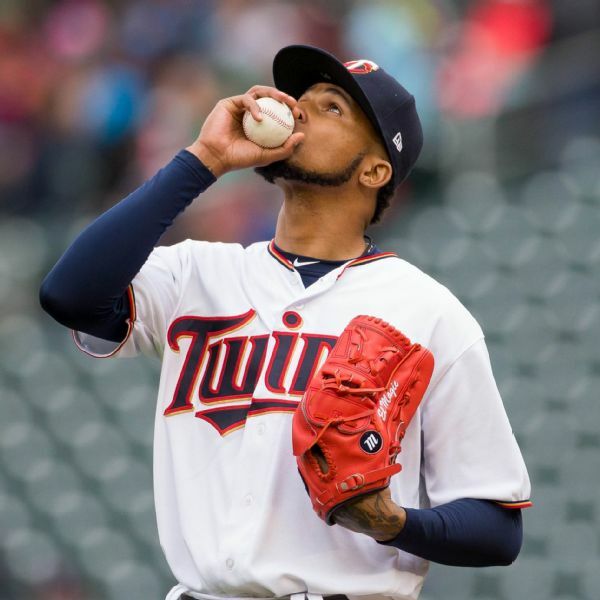 Twins pitcher Ervin Santana, who is 0-1 with an 8.03 ERA this season, had the first of multiple injections in the middle finger of his pitching hand. 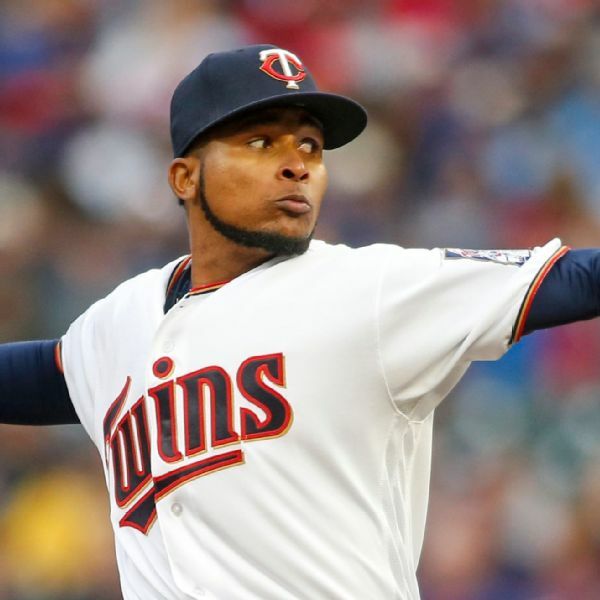 Twins right-hander Ervin Santana was placed on the 10-day disabled list Sunday because of a recurring symptoms related to the finger injury that kept him out most of this season. 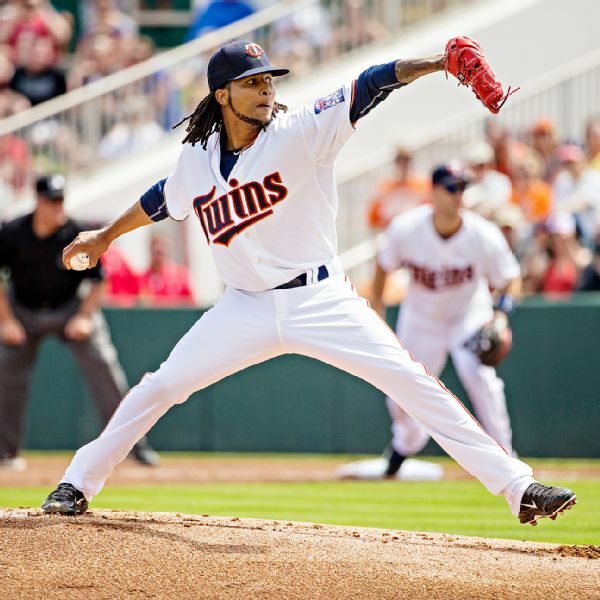 Veteran right-hander Ervin Santana will make his season debut on Wednesday, manager Paul Molitor announced Sunday. 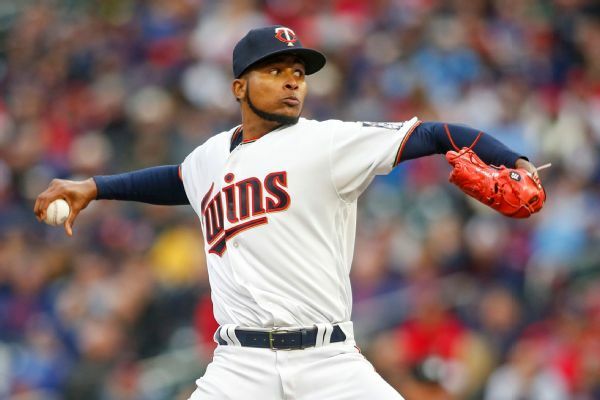 Twins starter Ervin Santana will see a specialist after ongoing discomfort in his right middle finger led to the team halting his rehab assignment. 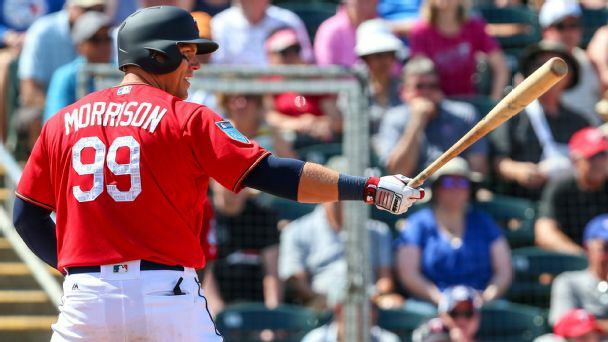 The Twins also placed center fielder Byron Buxton on the disabled list due to a broken left big toe. 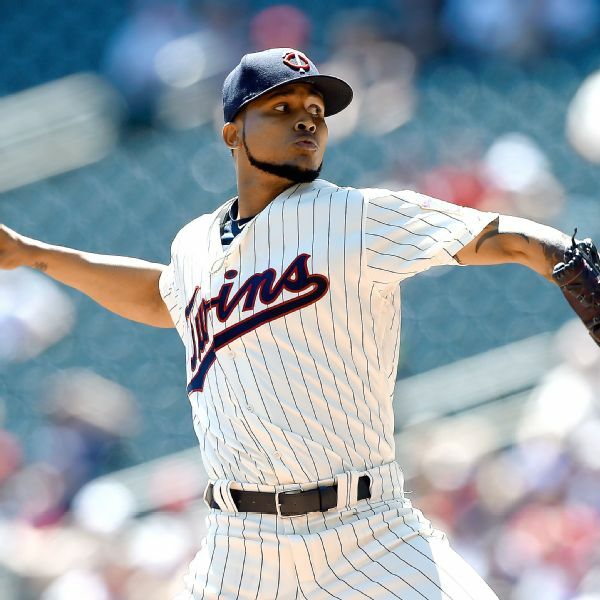 Minnesota Twins right-hander Ervin Santana left spring training for New York to have his injured middle finger examined.